a fast drying, powerful degreasing solvent blend free of 1, 1, 1-trichloroethane or other chlorinated solvents. 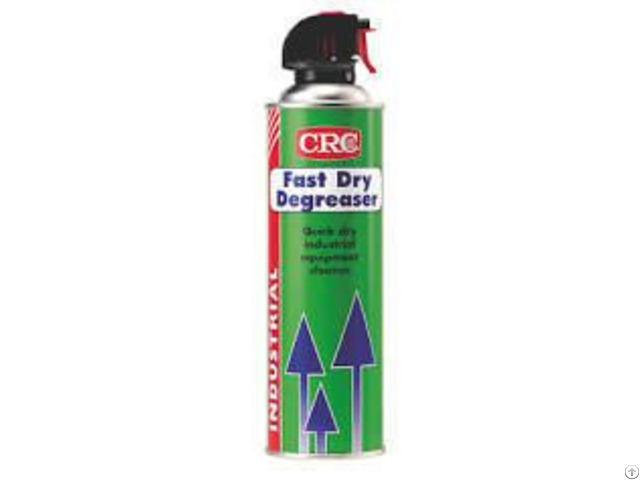 fast dry degreaser penetrates quickly and cuts through dirt, grime and contaminants for improved operation of mechanical equipment. enhances overall performance. 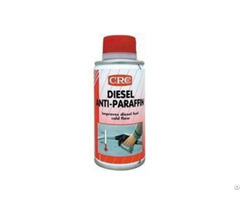 designed for applications where flammable solvents can be used. spray liberally and allow excess to run off. air dry or dry with absorbent cloth. repeat if necessary. use extension tube for hard-to-reach areas. 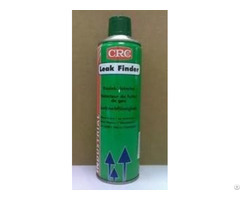 after application, re-lubricate moving parts with crc 3-36.
check plastics compatibility before use. do not use on sensitive electronic equipment such as tape decks, vcr’s, computers, etc. …. 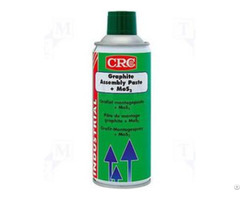 use one of crc’s precision cleaners for these applications. use with adequate ventilation. do not use on energised equipment.allow to dry thoroughly and vent before reactivating system.